Check it out for songs by the Melvins, Soundgarden, and huge pile of Pearl Jam side projects. While you're there, check out their Epic Encore Playlist. 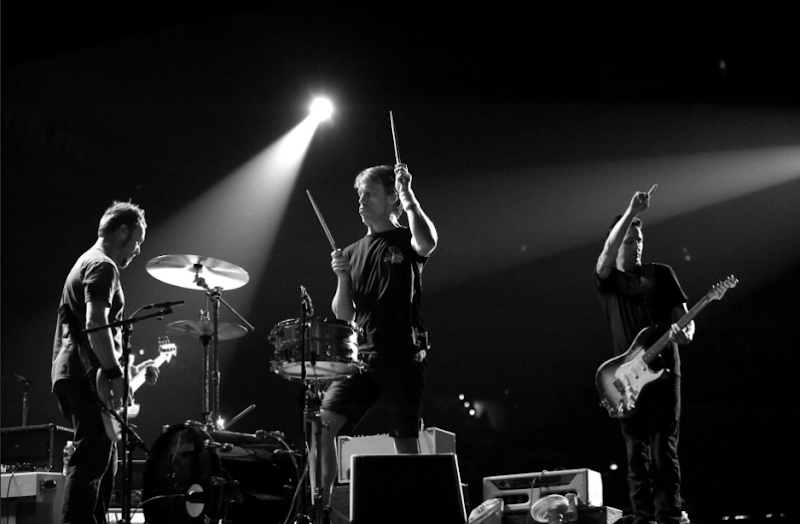 In honor of their 2013 tour in support of their new album, Lightning Bolt, the members of Pearl Jam have handpicked the most epic, anthemic, and meaningful rock performances of all-time. Play it loud!